Ghosts, ghouls, and goblins are getting ready for the upcoming Hallows’ Eve to give us heebie-jeebies. 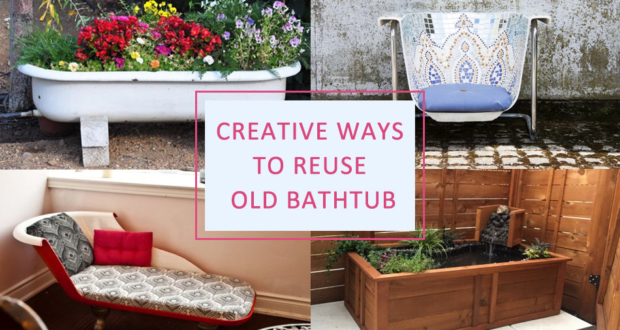 Are you ready to spruce up your house with these unearthly friends? 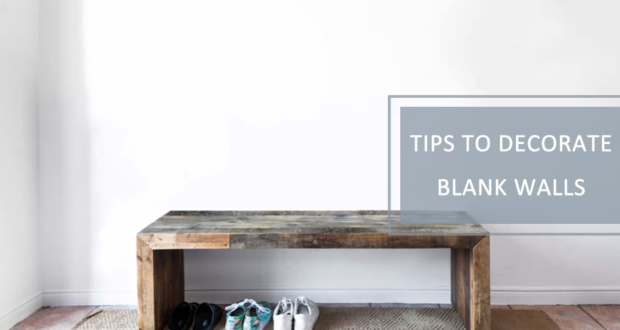 We already heard a silent ‘Yes.’ This Halloween, don’t limit your scary decor to home interiors and backyard. The swimming pool is also a great place to showcase your ominously creative talents. 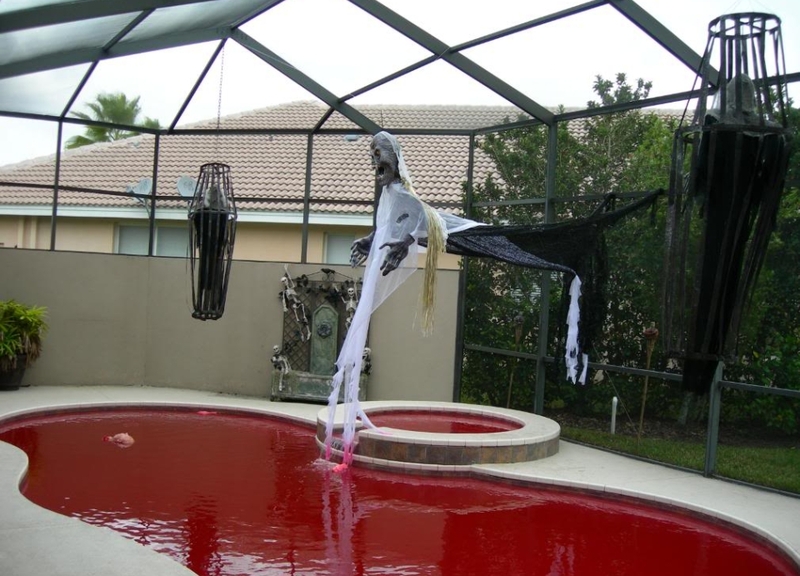 We’ve listed 15 crazy and spooktacular Halloween pool decoration ideas to help you adorn your swimming pool on the October 31st. 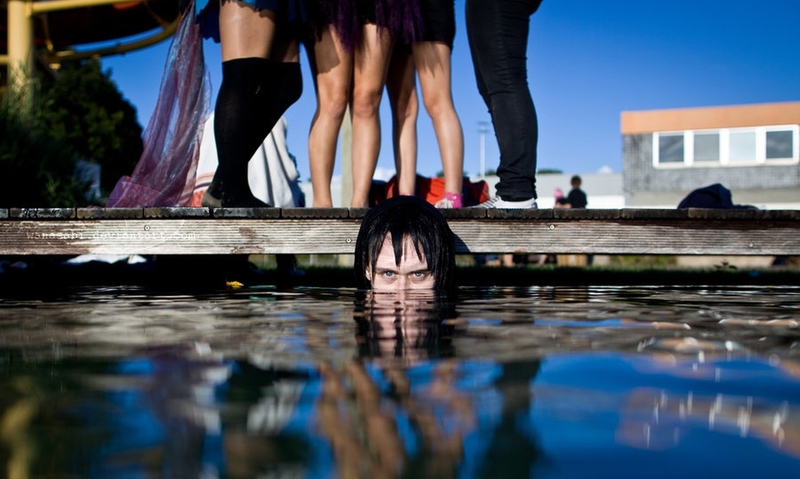 These spooky ideas are perfect to add fun and fright to Halloween pool party. 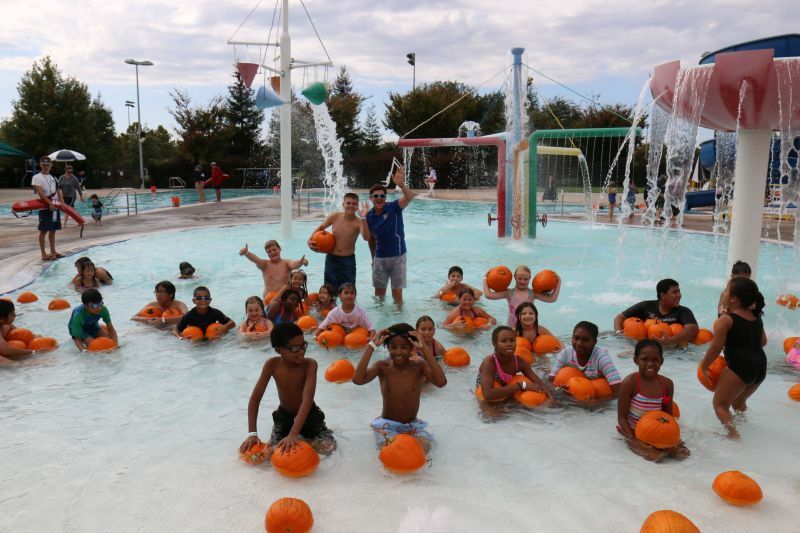 In the full spirit of Halloween, have a look at these crazy natatorium Halloween pool party ideas – you’ve still got more time to enjoy the fall around your spooky pool. 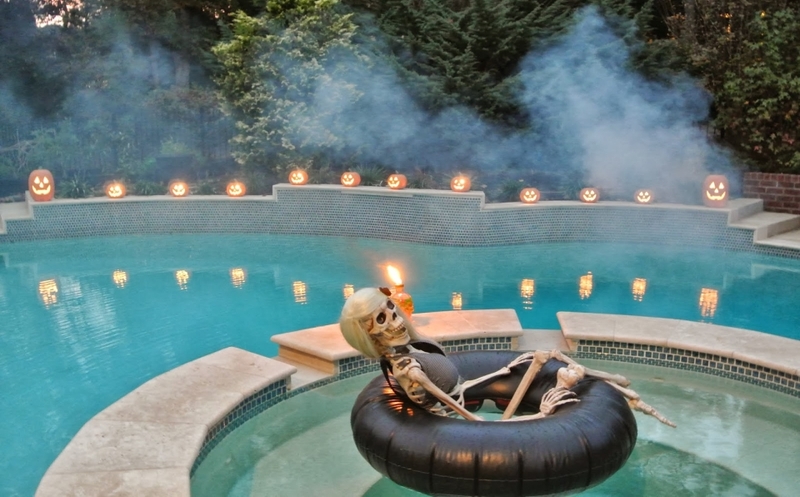 Say Hello to this skeleton chilling in a pool tube, flaunting his stylish wig, while smoke and jack-o’-lanterns around the swimming pool create a perfect backdrop. 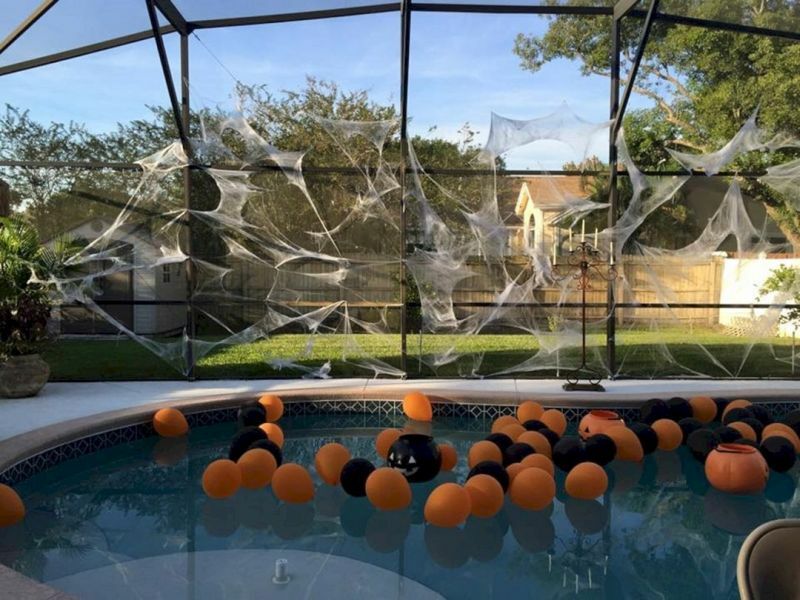 Ghosts and goblins hanging above your swimming pool will set the stage for the spooky night. 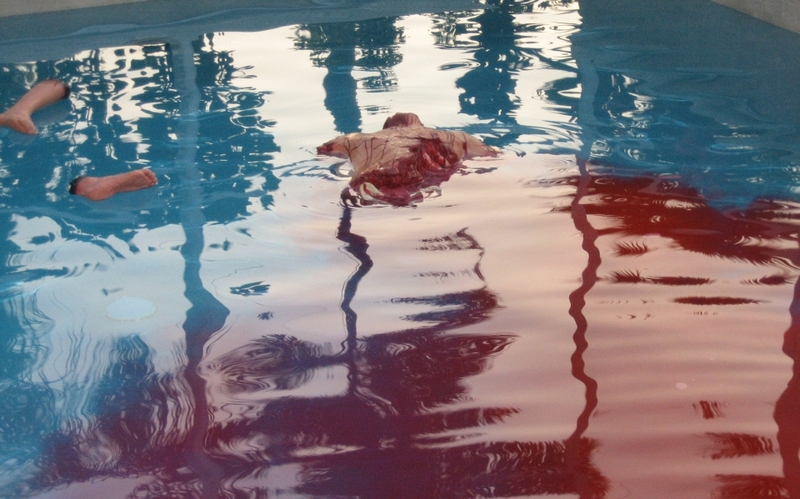 To intensify visuals, you can add red color to create a bloody pool. Pumpkins do float in water. If you have a doubt, throw one in your bathtub, you will get the answer. 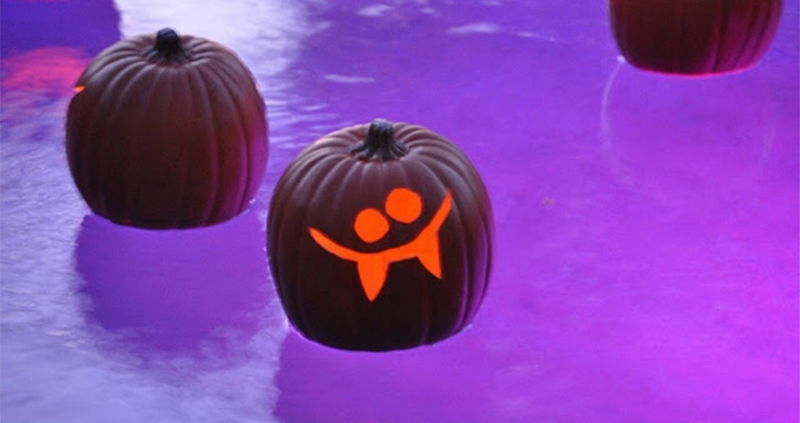 Anyway, create your favorite jack-o’-lanterns and let them float in the swimming pool. You can even use plastic pumpkins. 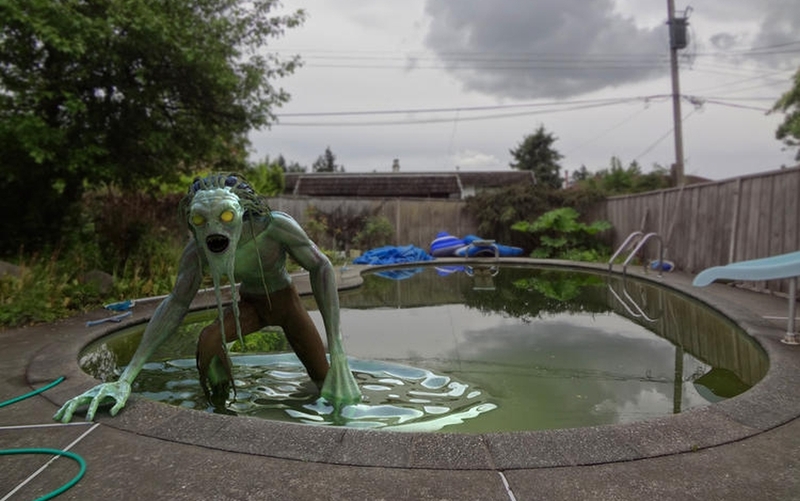 If you have time, create a life-size Zombie prop by yourself, and place it near the pool steps. It will be a mind-blowing addition for the All Hallows’ Eve. This is a not-so-scary Halloween decoration. 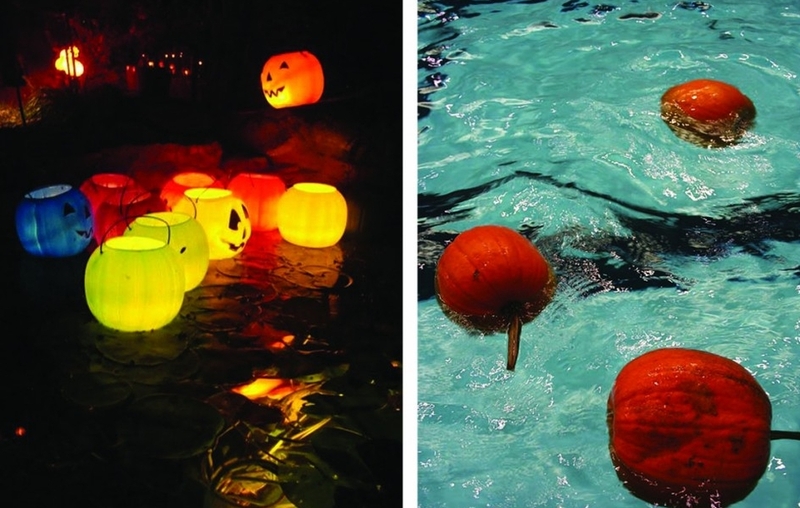 Simply place some pumpkin lantern buckets and your pool will become a place with a warm ambiance. 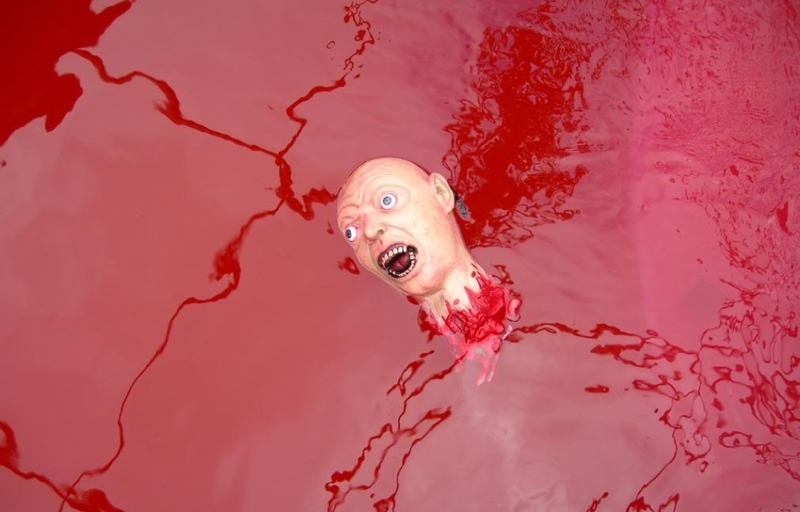 A zombie head floating in a bloody swimming pool creates a soul frightening effect. 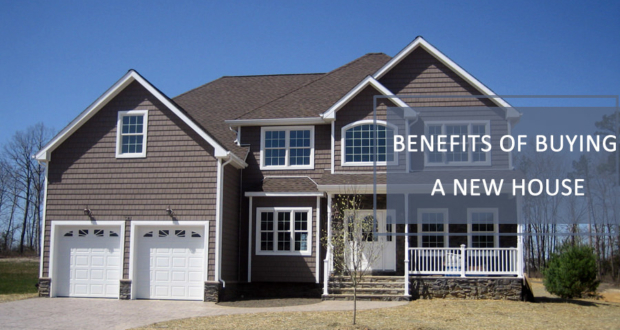 Sounds scary, right? Well, give it a try and make your Halloween night scarier. Whether it’s a creepy skeleton basking in sun or enjoying a drink, you have done it just right to creep the hell out of your guests. 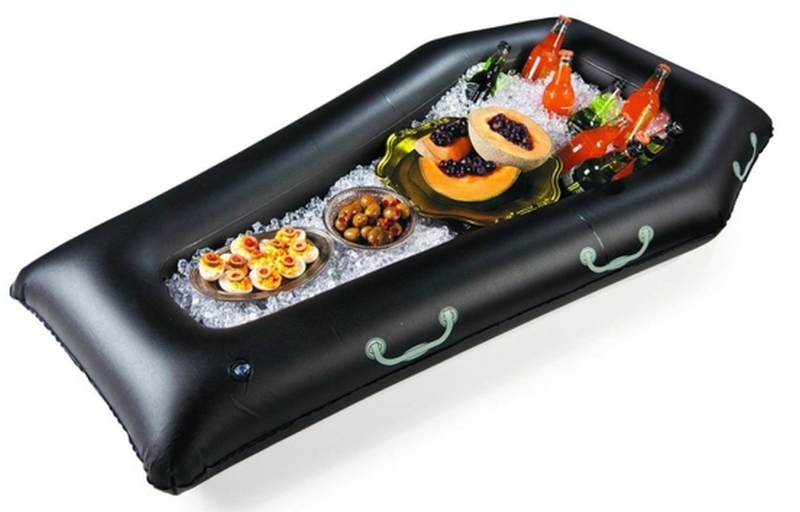 An inflatable tube in shape of a coffin is a fun accessory to add playfulness to the Halloween party. 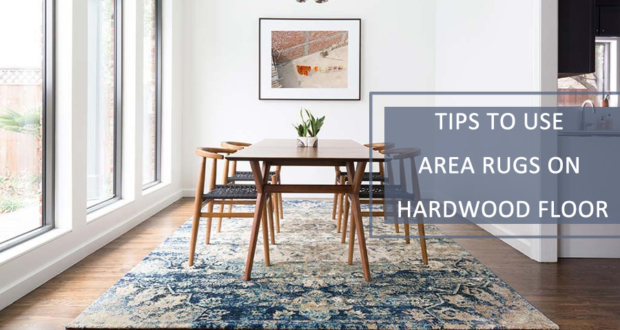 Don’t just throw in in the water, instead use it to serve food and chilled drinks all night long. 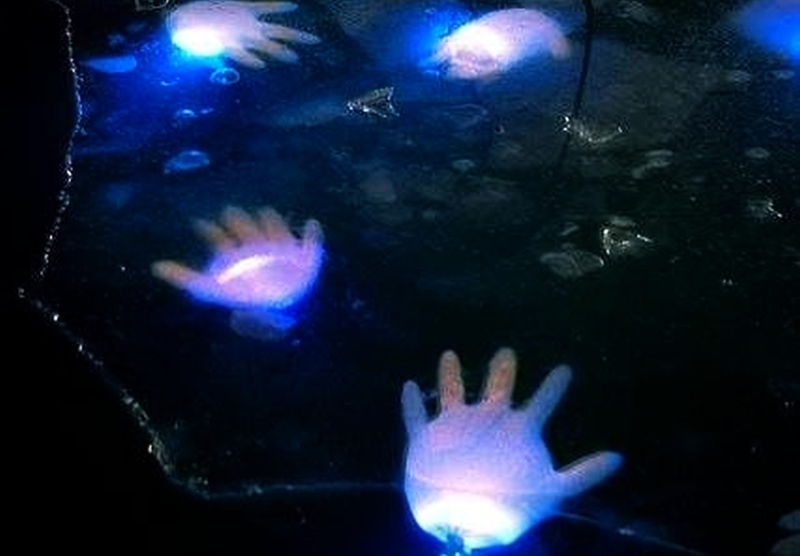 Hand-shaped glow sticks will add luminously eerie feel to any swimming pool. 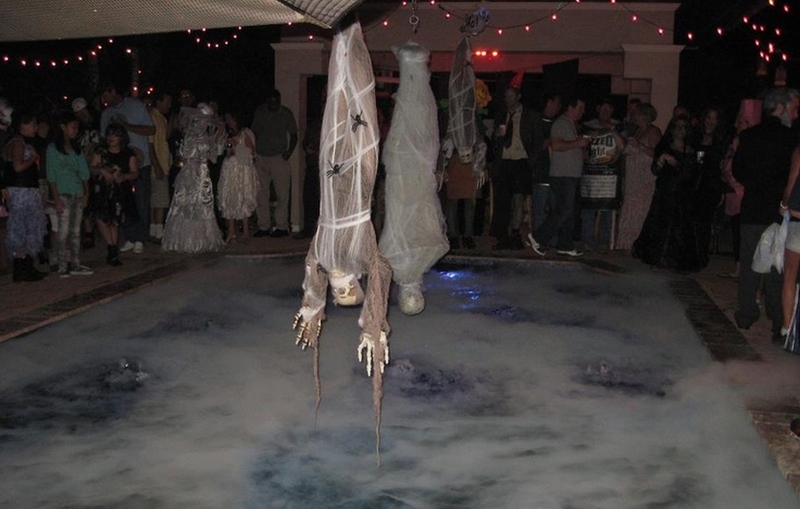 This Halloween pool decoration idea will make it feel as if goblins are trying to make their way out of the pool. Although plexiglass pool covers are expensive and labor-intensive, they are amazing to give your swimming pool an elegant look. 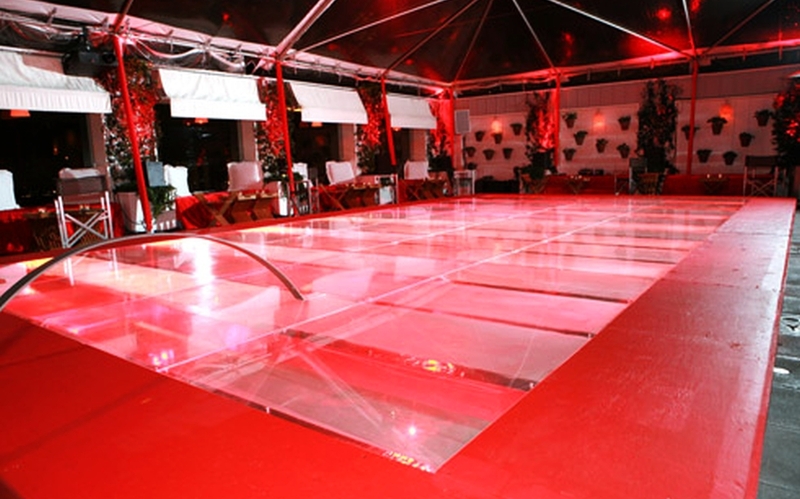 All you need is intensify the look by using red lighting. The realistic-looking dummies of zombie and mummy are best to scare the hell out of your guests. Just hang them over your swimming pool and watch your visitors scream and jump in fear. 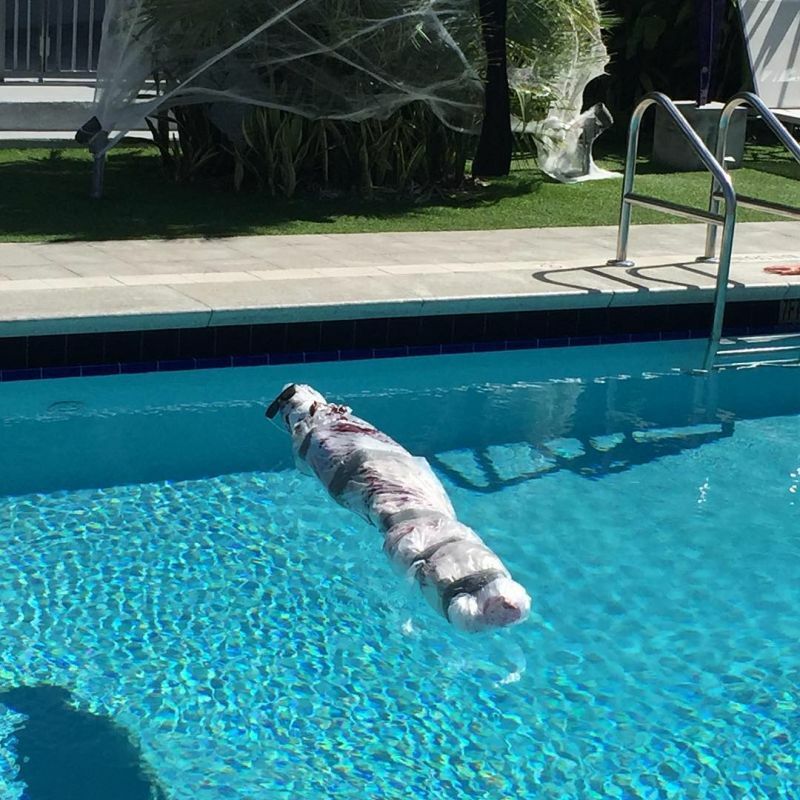 Adding a dummy head of a zombie in the pool is a great way to frighten guests. The bloodcurdling look and intense stare can scare off anyone. 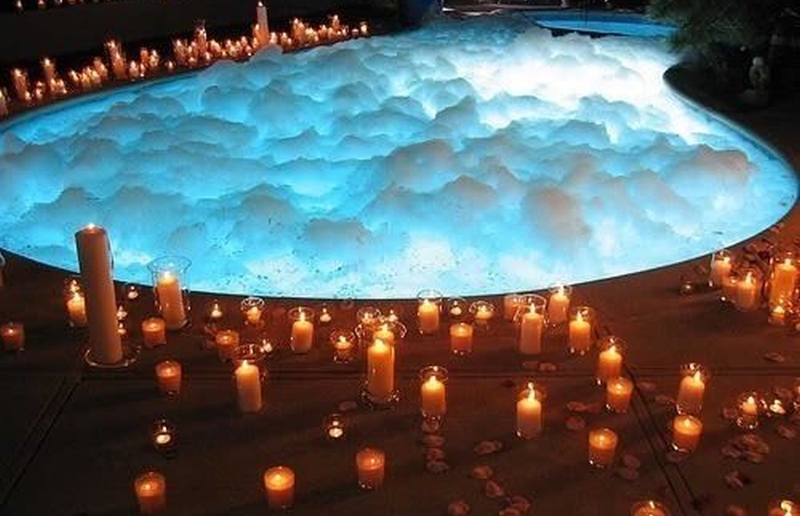 Using laundry soap, you can create this cloudy swimming pool. 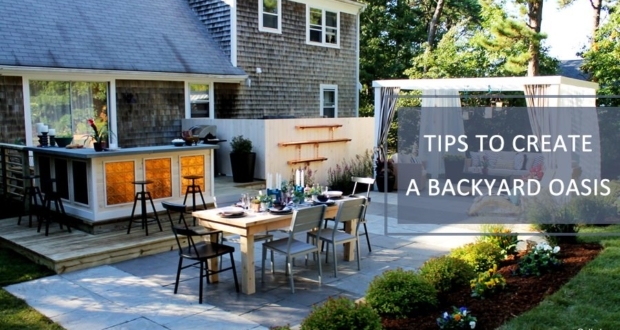 Make use of pool lights or use candles for a haunting look. Looks like there’s a dead body in the pool! A dummy covered in fake blood and chopped off body parts. Oh my! Wrap a dummy in gauge or white cloth and drop into the pool. Decorate your poolside area in a scary graveyard theme. 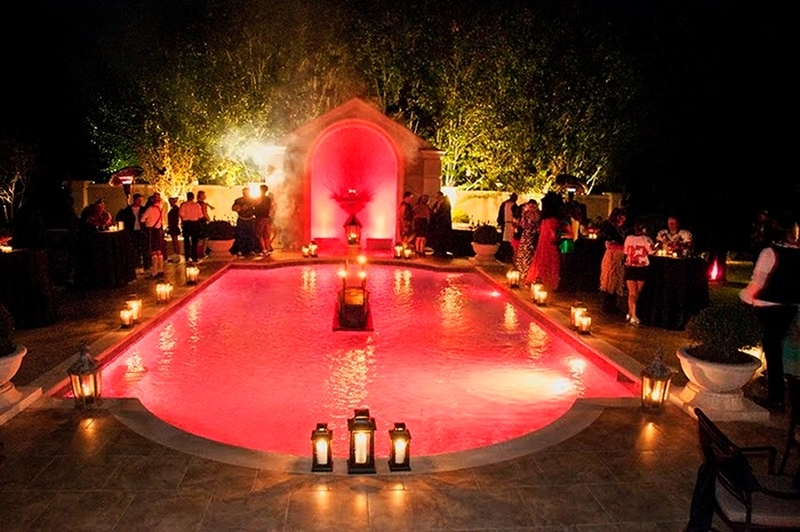 You may add several candlelit lanterns and red dye into the swimming pool for a more horrific look. 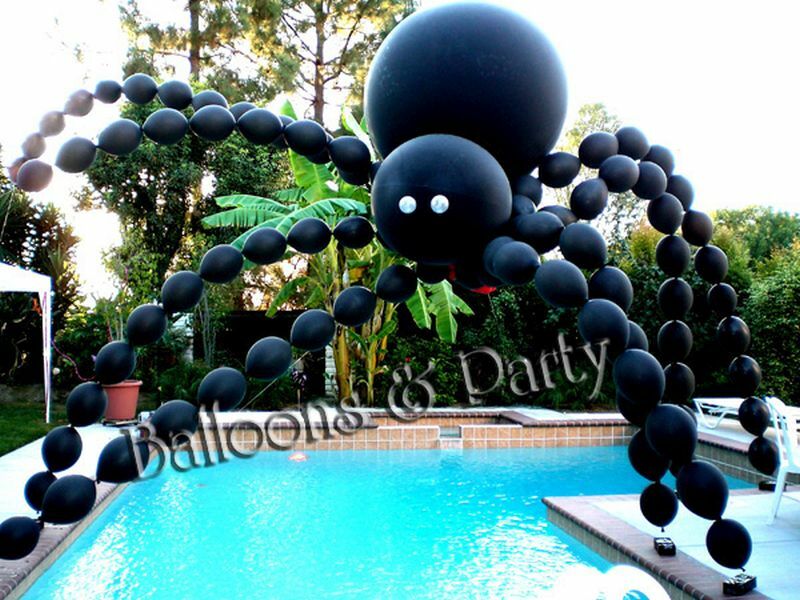 Whether it’s a birthday or Halloween party, balloons are a useful decorating item. 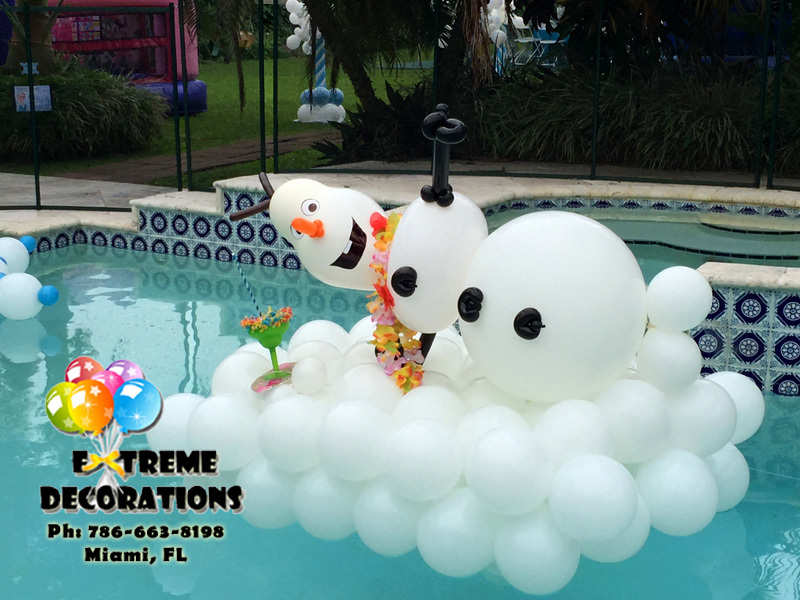 Purchase some from the market and draw creepy faces on the balloons and put them into your pool. 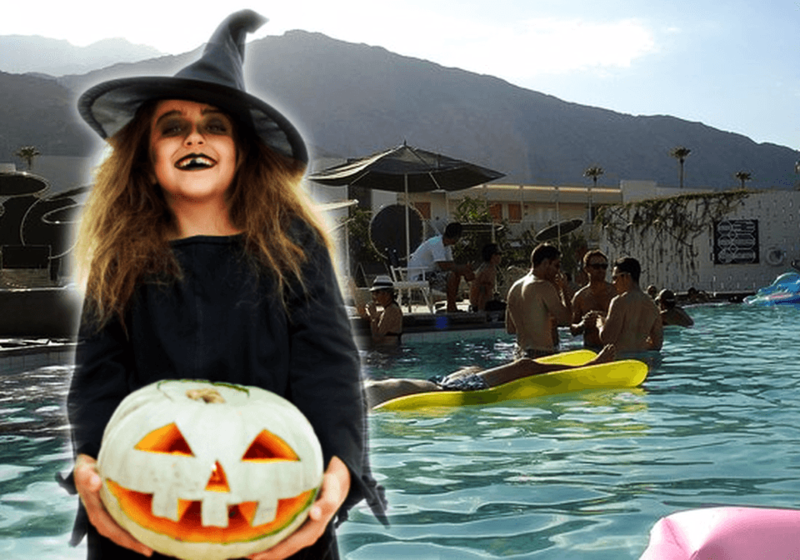 So, take inspiration from any of these ideas to throw a perfect Halloween pool party you and your friends will remember for years to come. Have a great time bathing next to ghosts and mummies :)!